Our Special Moments Event Planning team is really excited to start 2019 with a huge honor. Our wedding planning team has received the Wedding Wire Couples Choice Award for 2019. This award is based on the amazing reviews our couples shared on Wedding Wire. This award holds special meaning this year as this is the 10th consecutive year we have received this award. Actually, this award began as the ‘Bride’s Choice” award prior to the wedding industry realizing what we had already known for quite some time. Grooms are actively involved in the wedding planning process too! The Couple’s Choice Award for 2019 also showcases that our Special Moments Event Planning Team has received over 200 reviews from our couples. We could not be more thrilled and honored to have received this award for the tenth year! Be sure to check out our recent reviews on Wedding Wire, we appreciate that our couples reviews hone in on what we think are some of our teams best qualities. We know that wedding planning can be stressful and this can be compounded when planning a destination wedding. Our Special Moments Event Planning team goes out of our way to provide exceptional customer service and to be as responsive as possible. 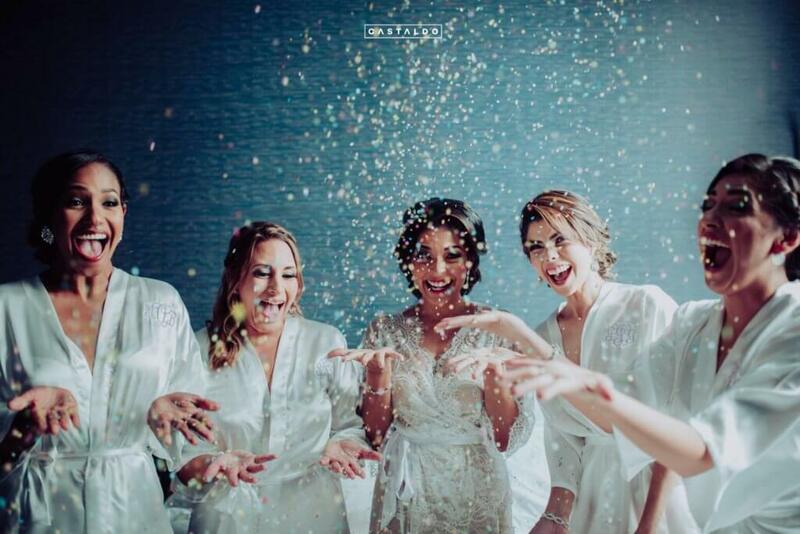 Be sure to reach out to our team to discuss your wedding and how our Special Moments Event Planning team can be of assistance to you with your planning.